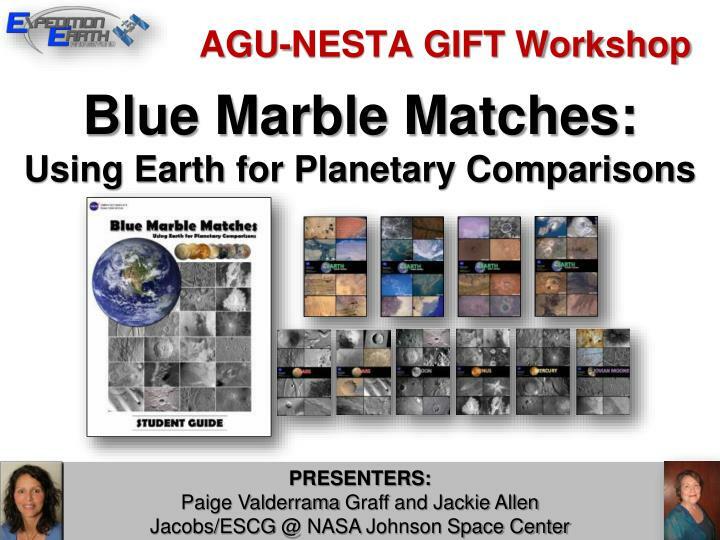 AGU-NESTA GIFT Workshop. 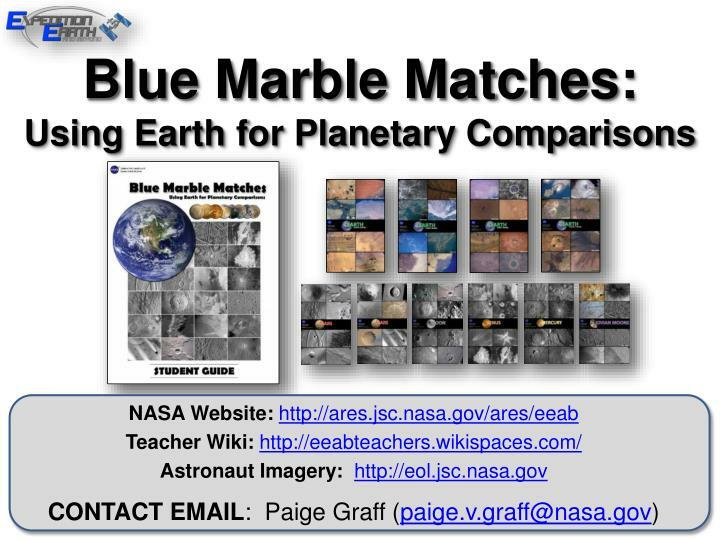 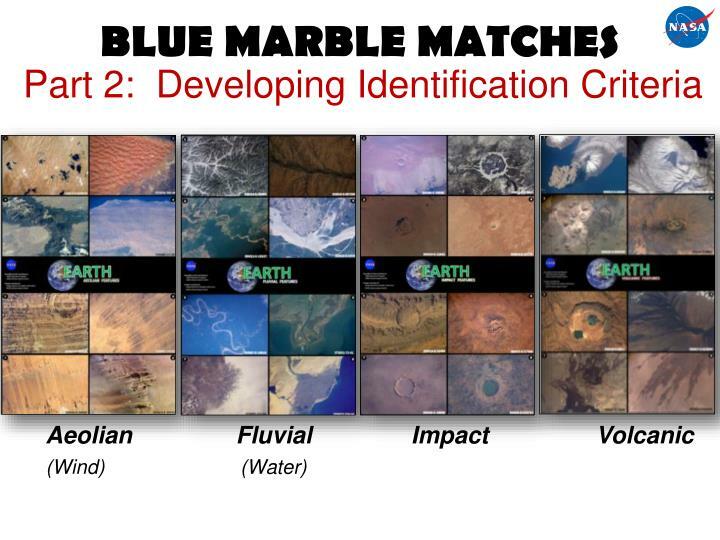 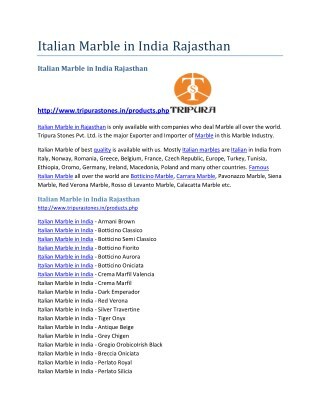 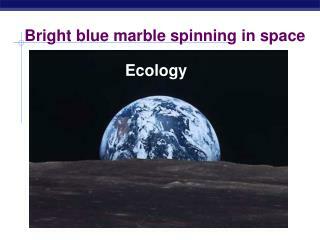 Blue Marble Matches: Using Earth for Planetary Comparisons. 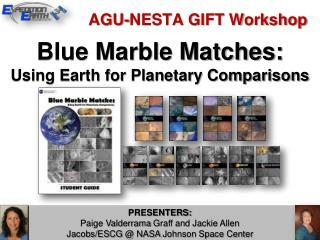 PRESENTERS: Paige Valderrama Graff and Jackie Allen Jacobs/ESCG @ NASA Johnson Space Center. 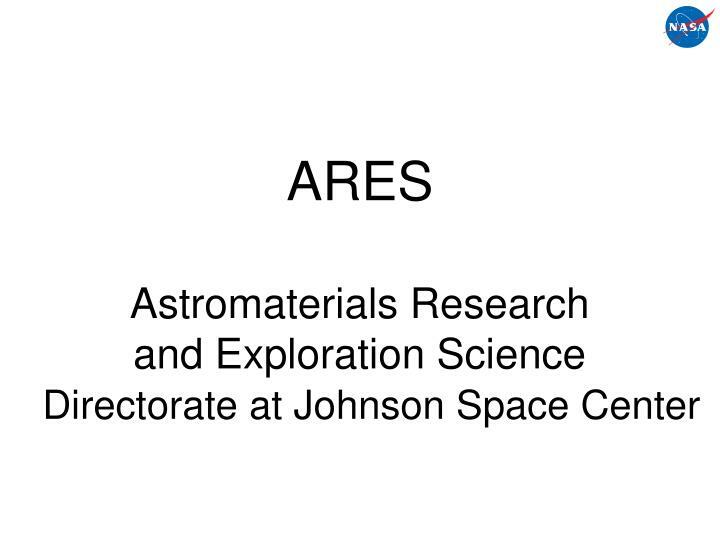 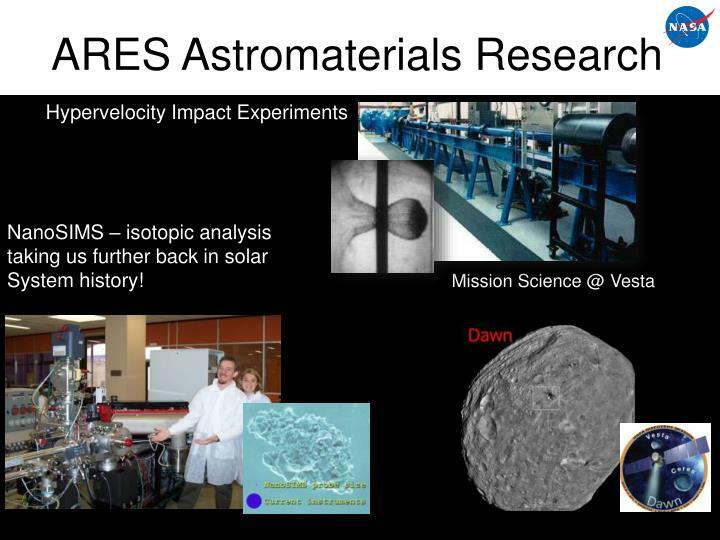 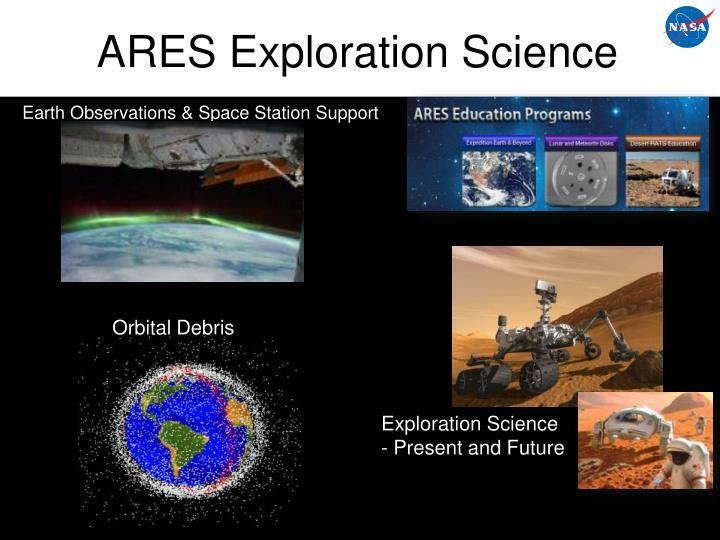 ARES Astromaterials Research and Exploration Science Directorate at Johnson Space Center. 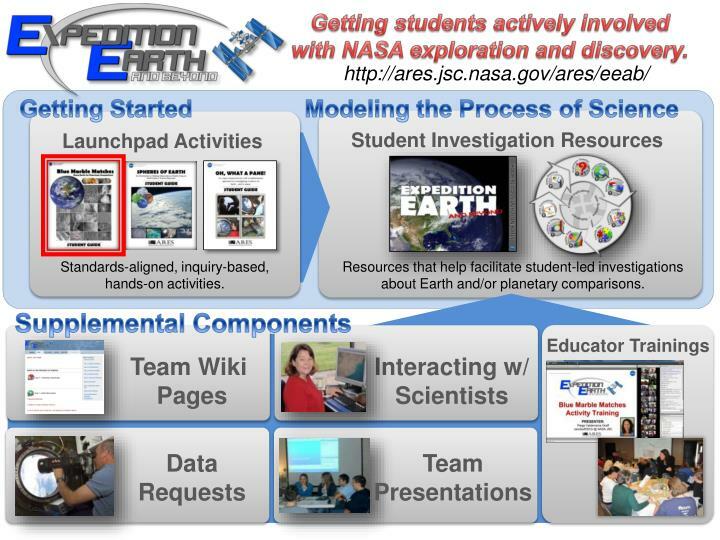 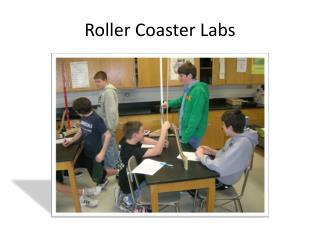 Getting students actively involved with NASA exploration and discovery. 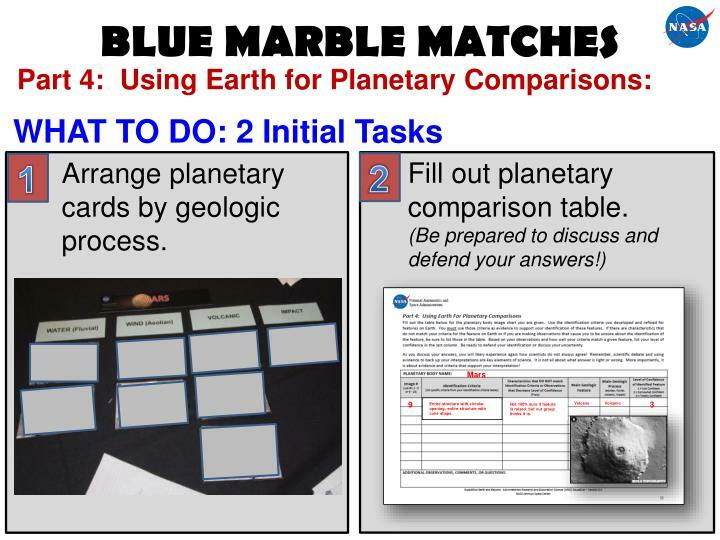 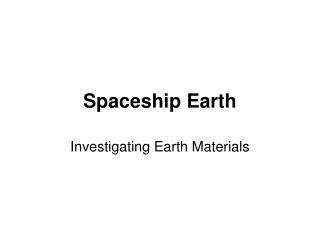 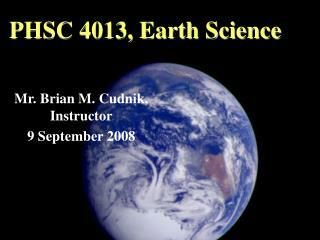 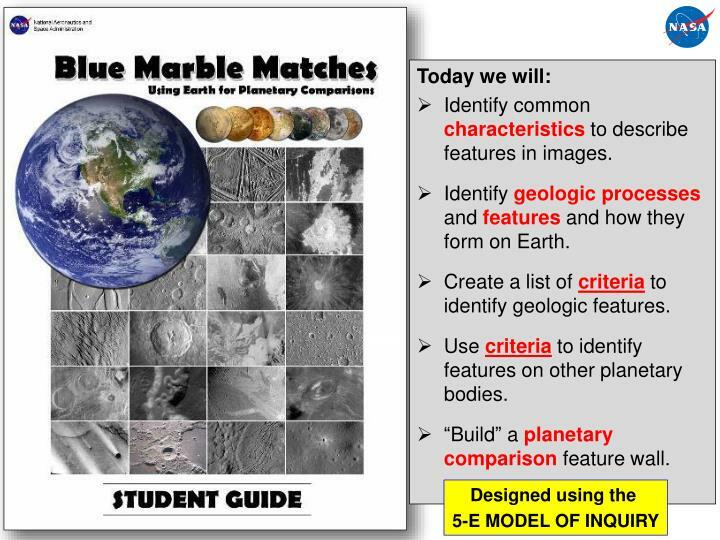 Resources that help facilitate student-led investigations about Earth and/or planetary comparisons. 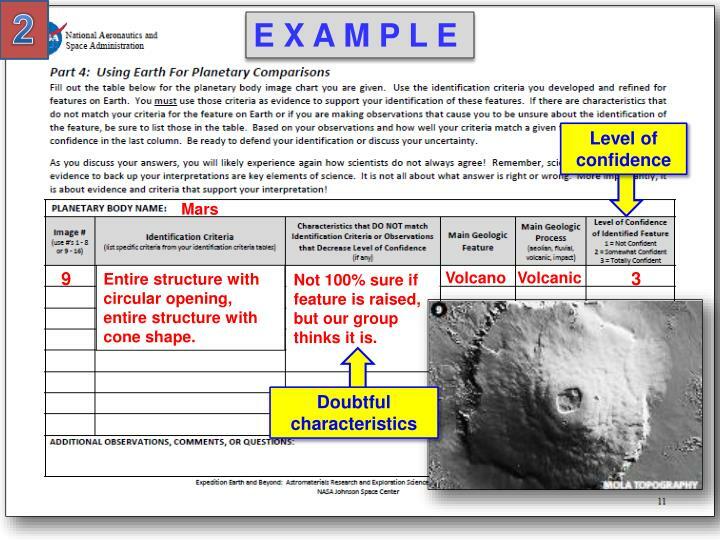 Identify common characteristics to describe features in images. 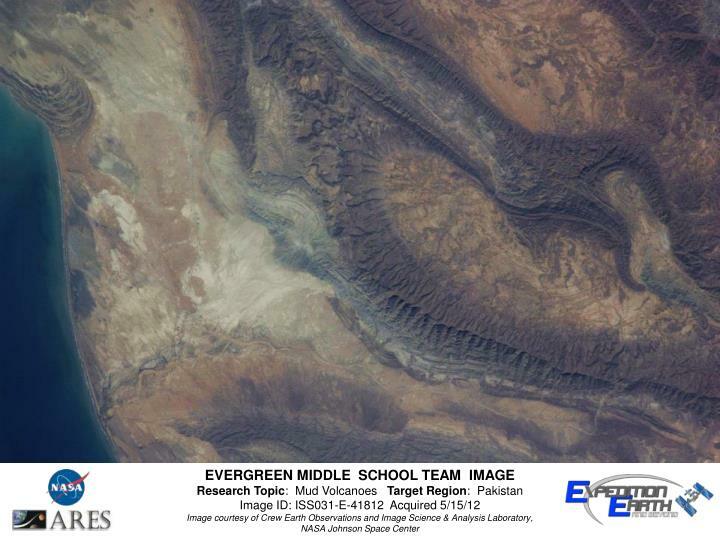 Identify geologicprocesses and featuresand how they form on Earth. 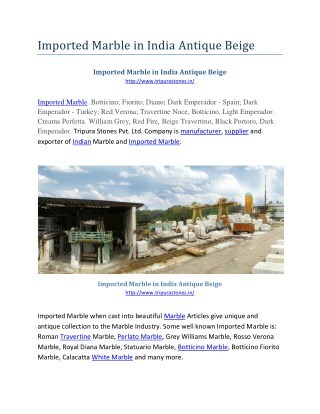 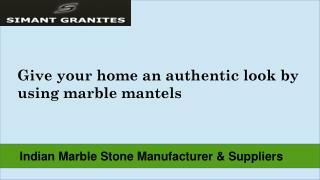 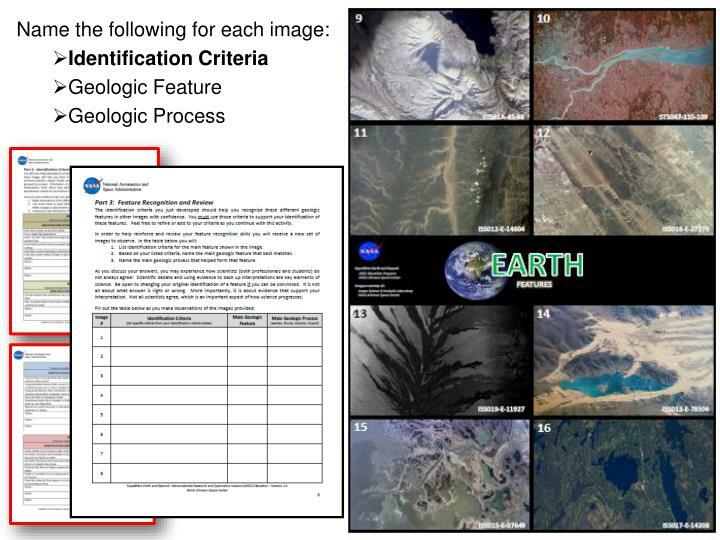 Create a list ofcriteriato identify geologic features. 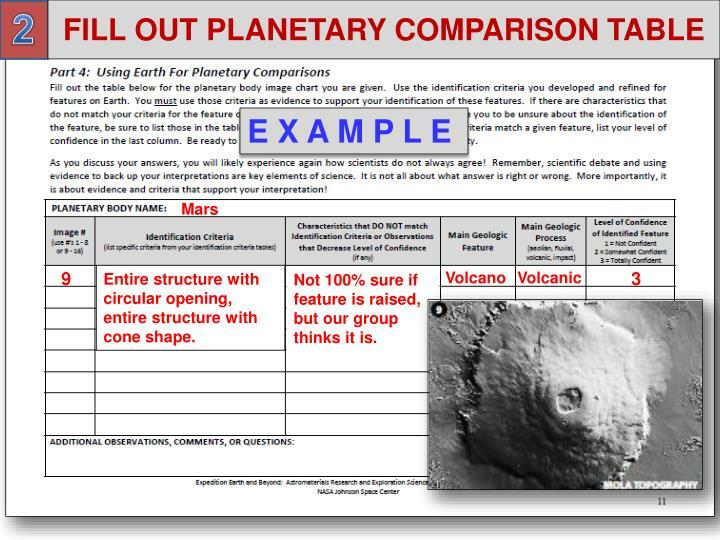 Use criteriato identify features on other planetary bodies. 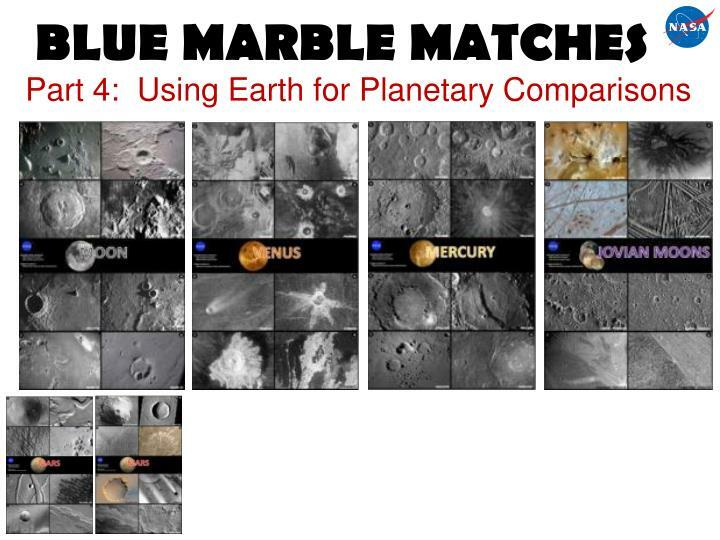 “Build” a planetary comparison feature wall. 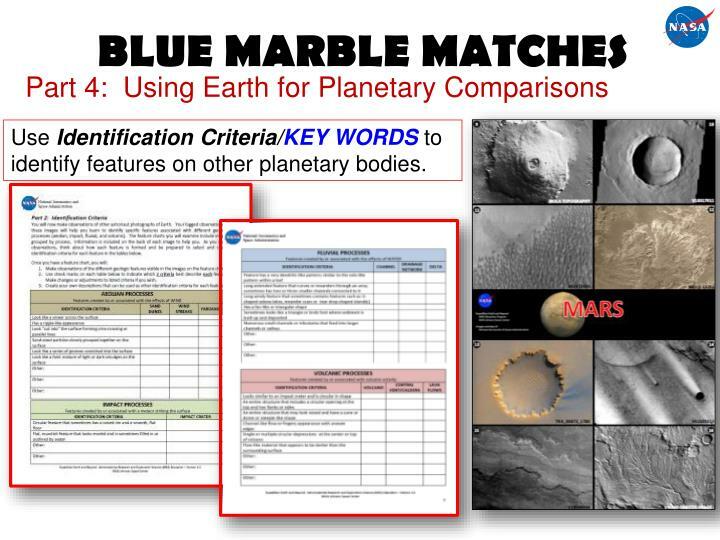 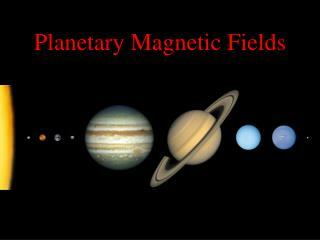 How do scientists determine what geologic features exist on other planets? 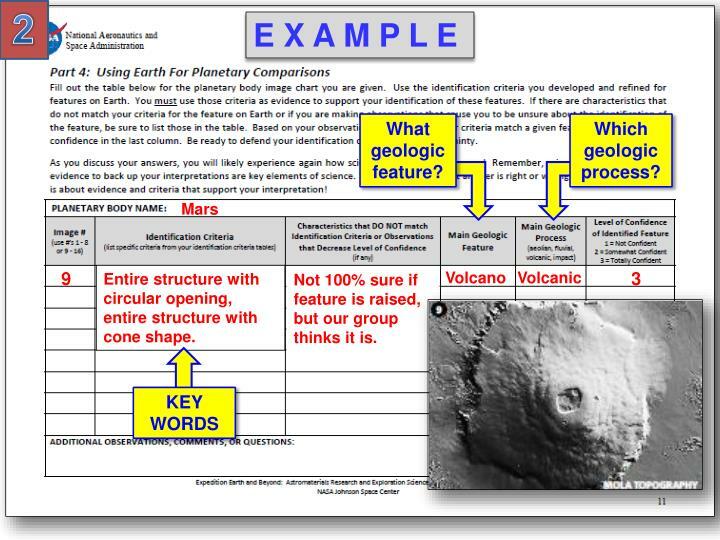 This activity will help you understand part of that process. 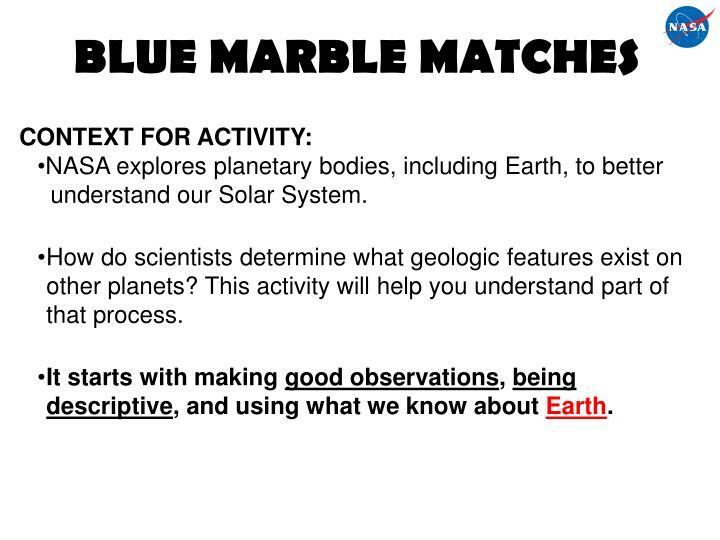 It starts with making good observations, being descriptive, and using what we know about Earth. 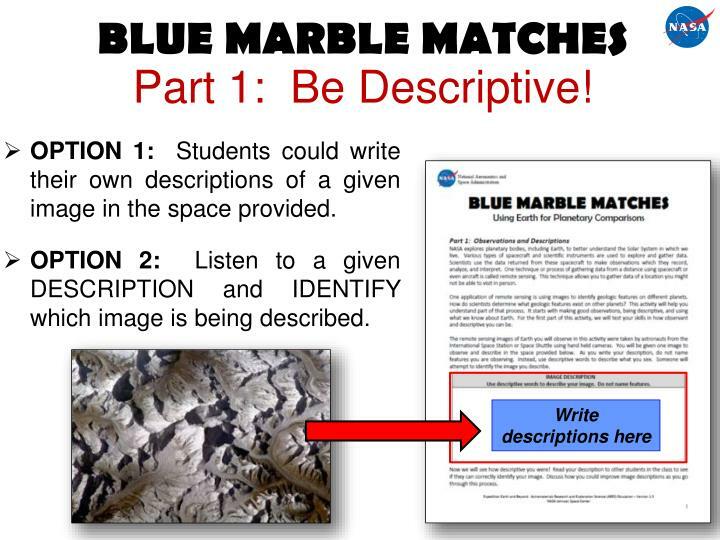 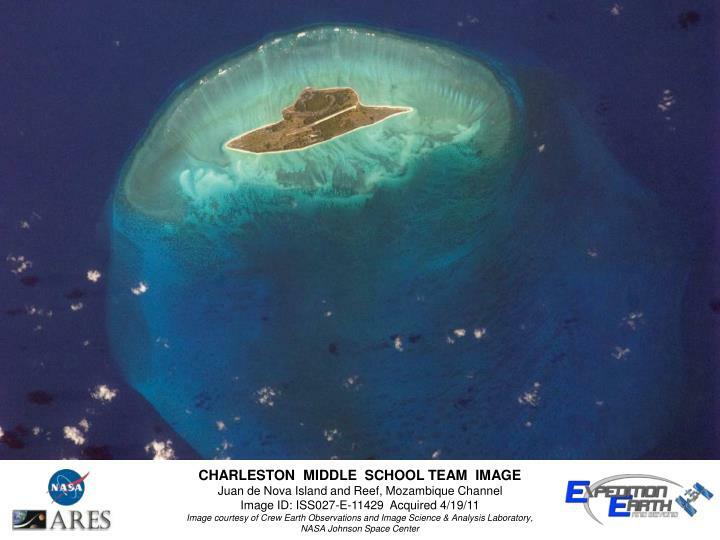 OPTION 1: Students could write their own descriptions of a given image in the space provided. 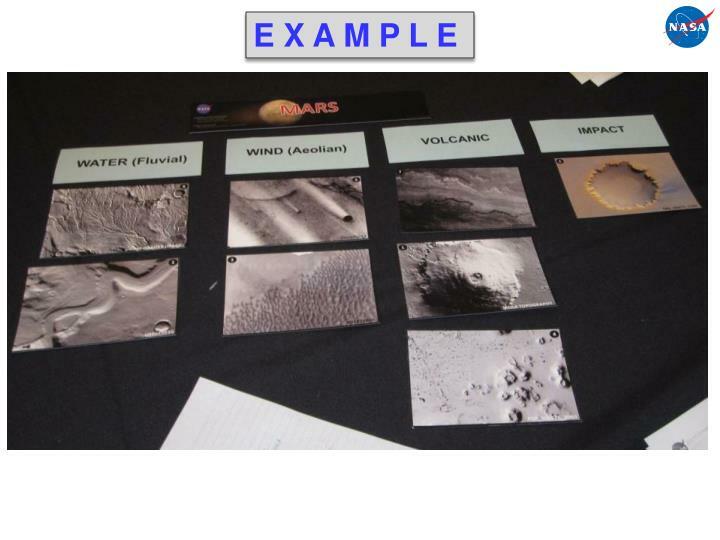 OPTION 2: Listen to a given DESCRIPTION and IDENTIFY which image is being described. 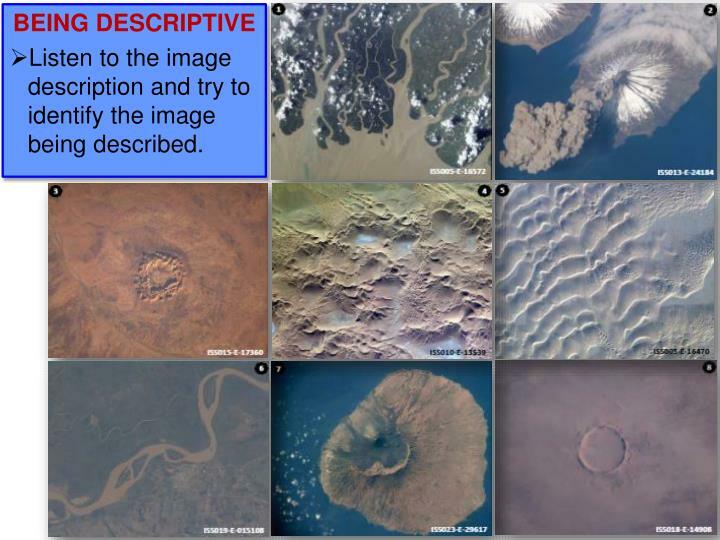 Listen to the image description and try to identify the image being described. What were good descriptive characteristics (descriptors) or good ways to describe the features in these images. 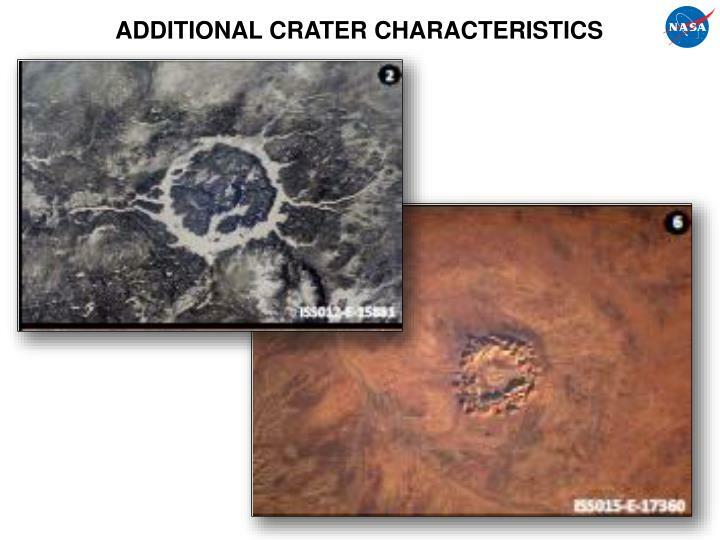 So what are these images all about? 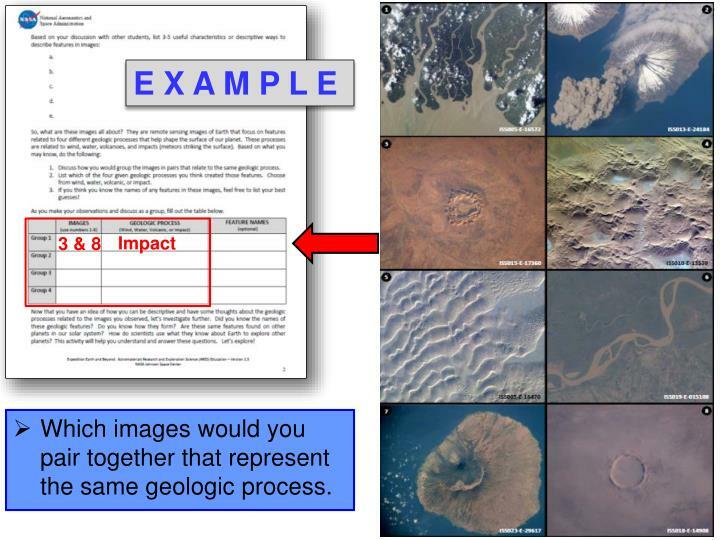 Which images would you pair together that represent the same geologic process. 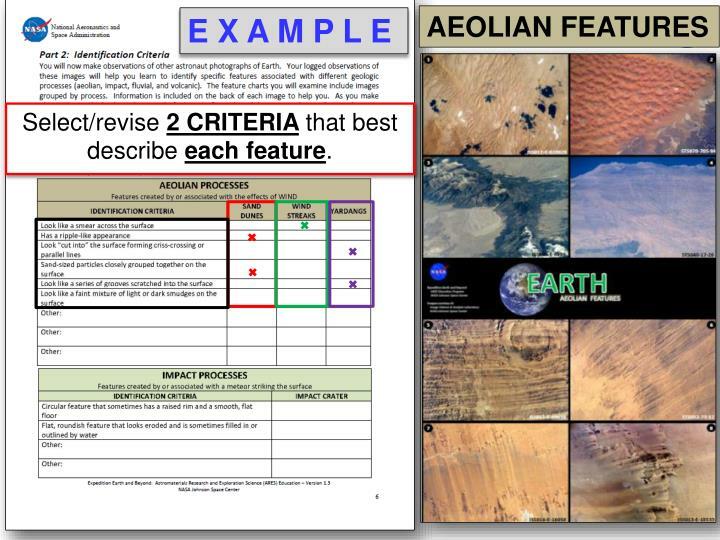 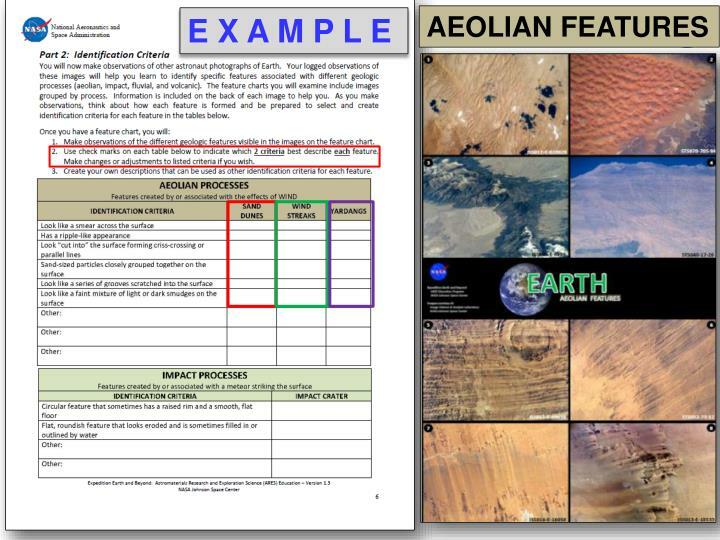 Make observations of images related to each geologic process. 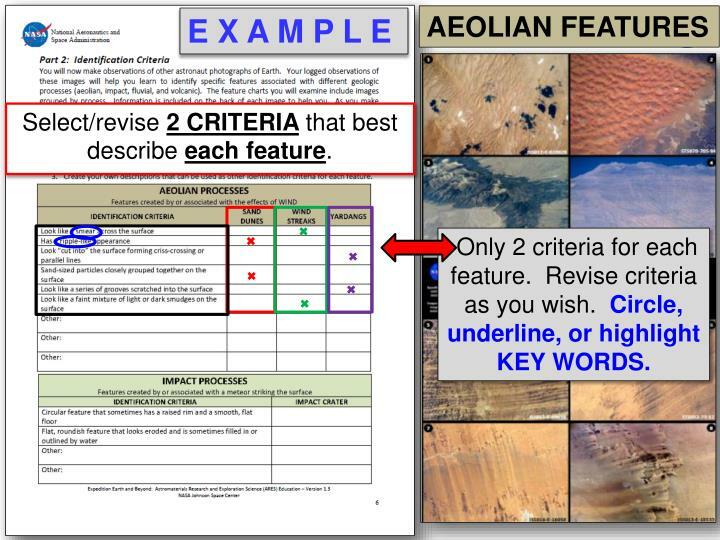 Select/revise 2 CRITERIAthat best describe each feature. Only 2 criteria for each feature. Revise criteria as you wish. 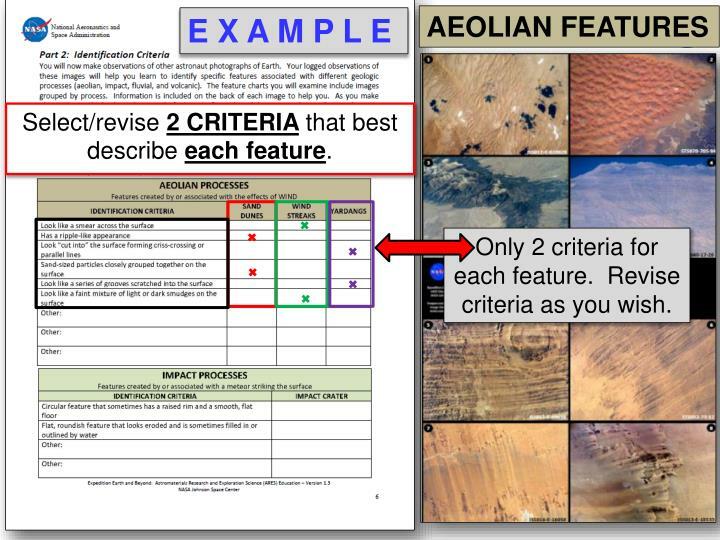 Only 2 criteria for each feature. 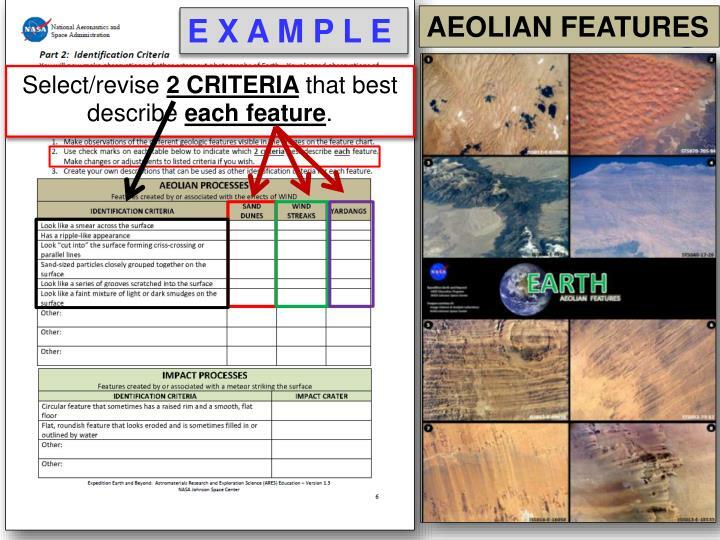 Revise criteria as you wish. 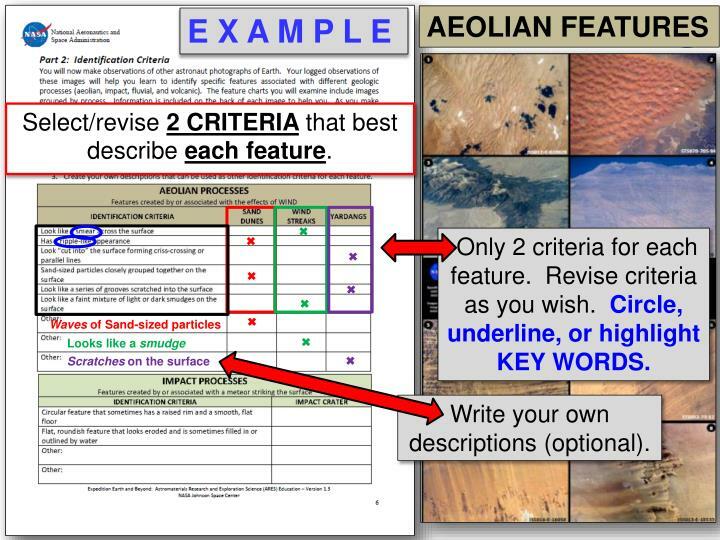 Circle, underline, or highlight KEY WORDS. 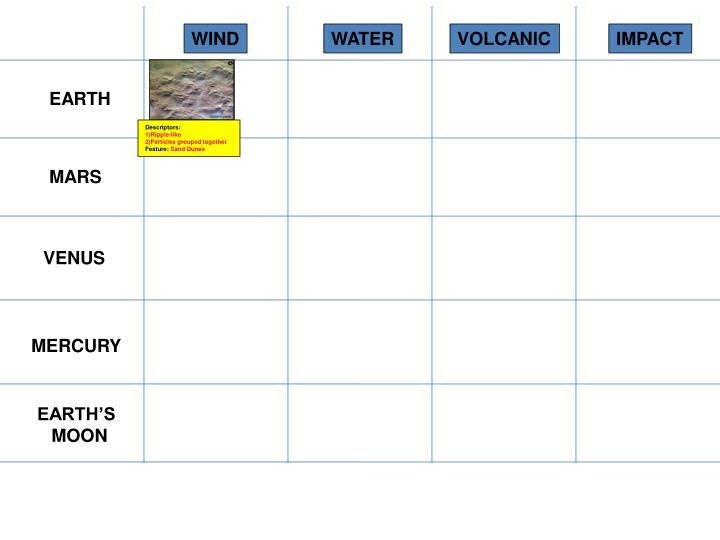 Write your own descriptions (optional). There are only 2 criteria and only 1 feature. 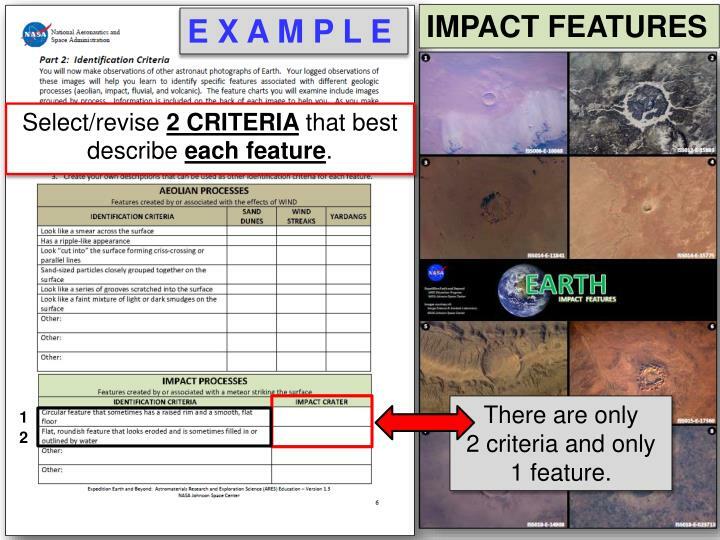 There are only 2 criteria and 1 feature. 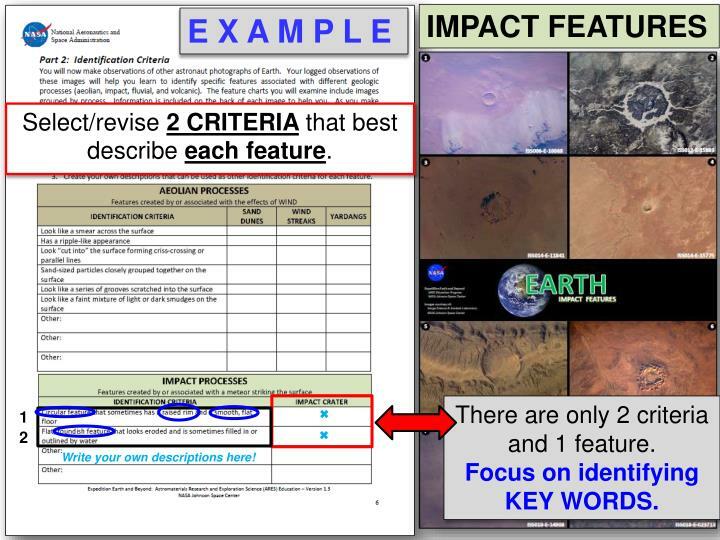 Focus on identifying KEY WORDS. 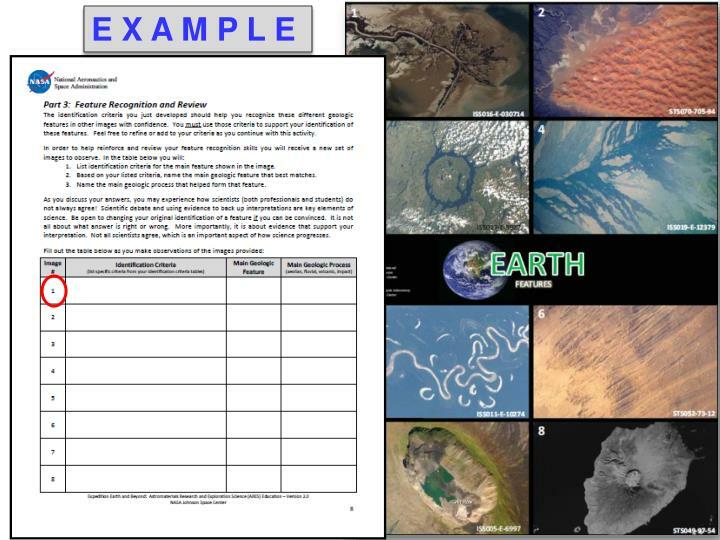 Write your own descriptions here! 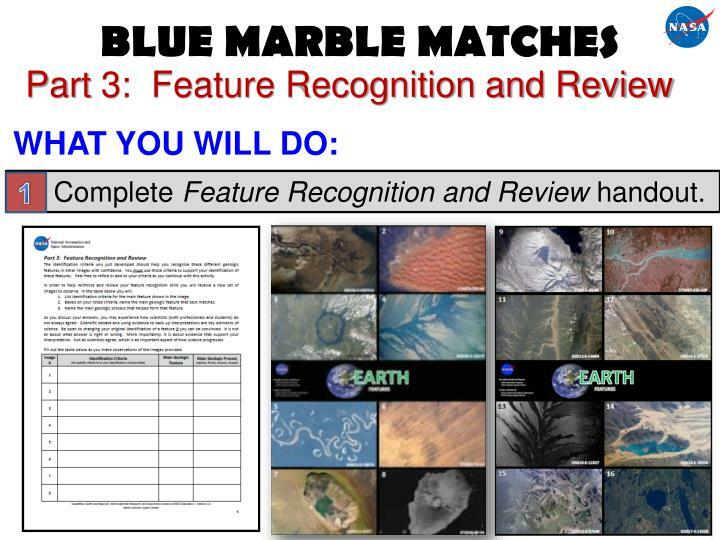 Complete Feature Recognition and Review handout. 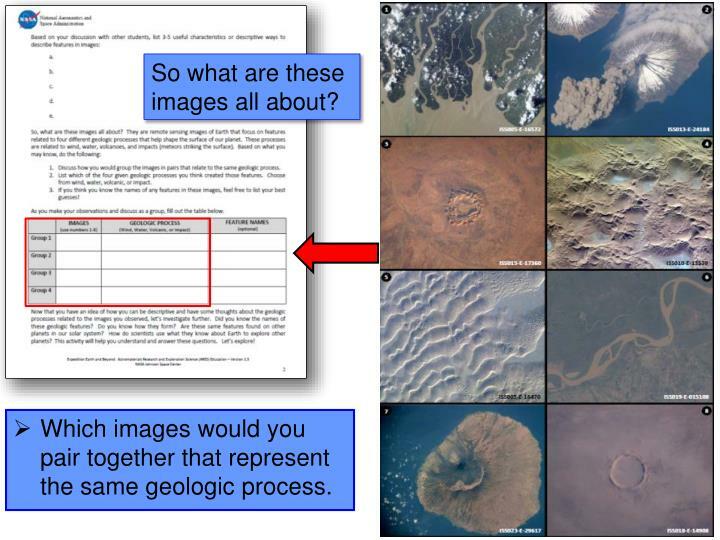 Decide which geologic processis represented. 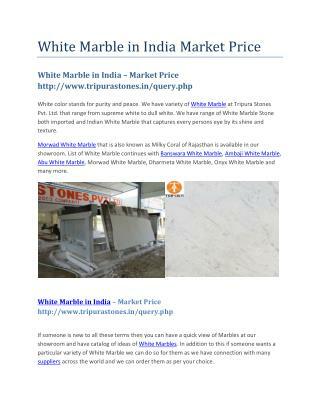 List identification criteria KEYWORDSthat best describe feature. Complete this for as many images as you can during time allotted. 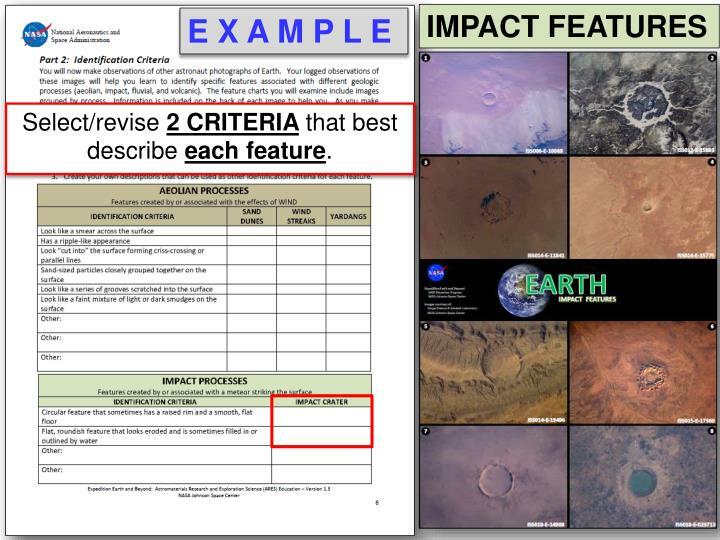 Criteria: 1)Ripple-like; 2) particles grouped together. 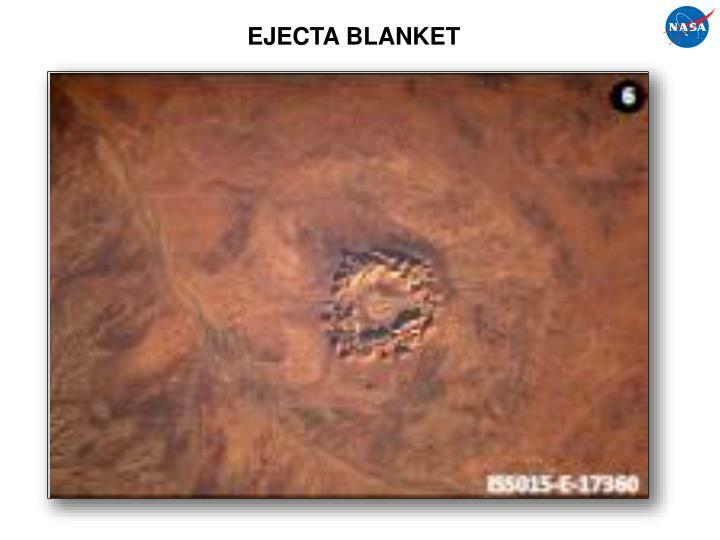 Criteria: 1)sdfljsdf;lkjdsf;lkjdf ; 2)j;sldfj;lsdkjf ;lsdjkf . 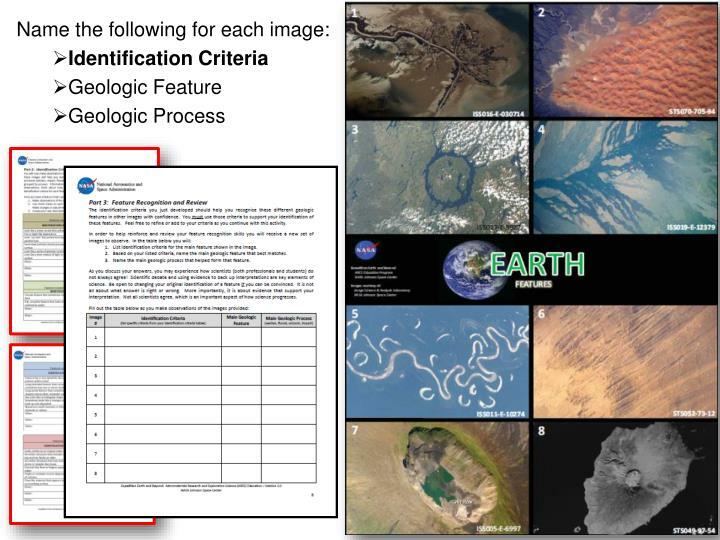 Criteria: 1)asdklhflksdfhlkdfhsdfk; 2) dksldkfjsdfjl ;sdfsdflkjhsdf l.
Oftentimes difficult to see in craters on Earth. 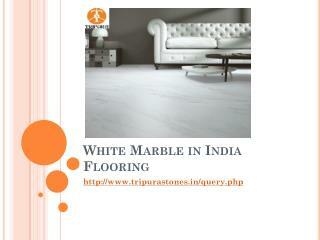 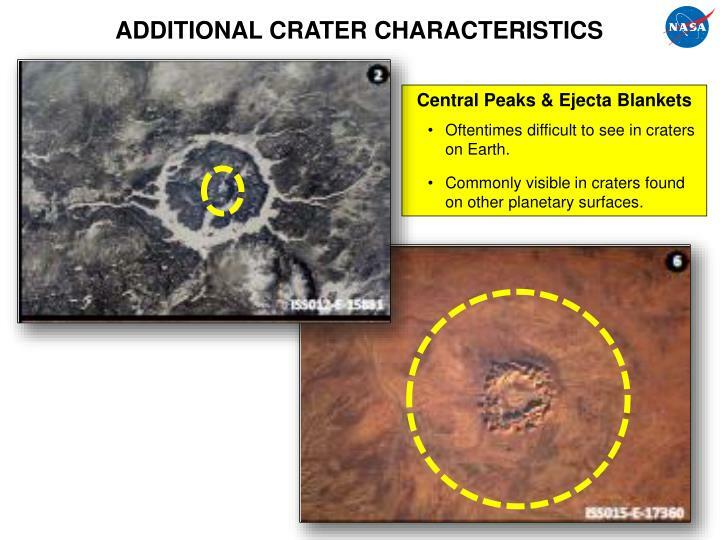 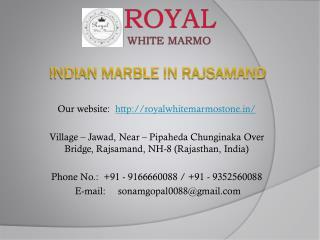 Commonly visible in craters found on other planetary surfaces. 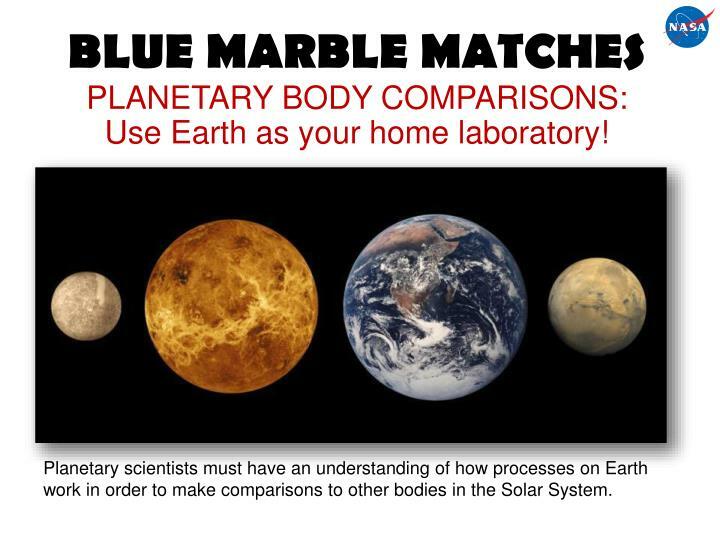 Use Earth as your home laboratory! 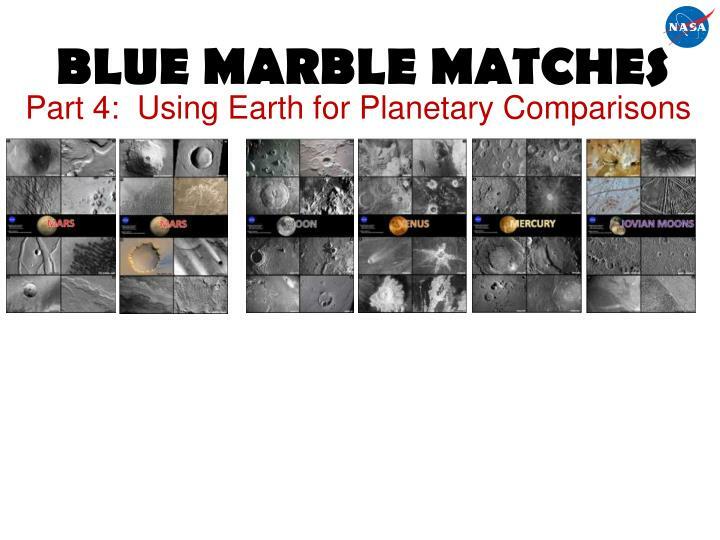 Planetary scientists must have an understanding of how processes on Earth work in order to make comparisons to other bodies in the Solar System. 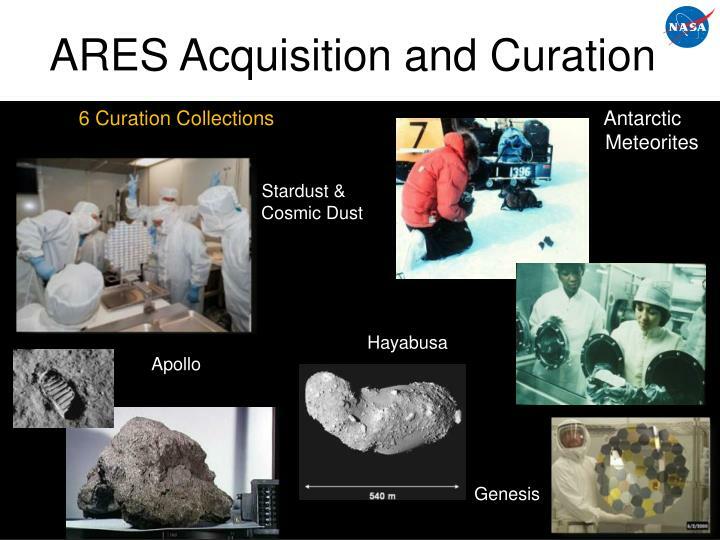 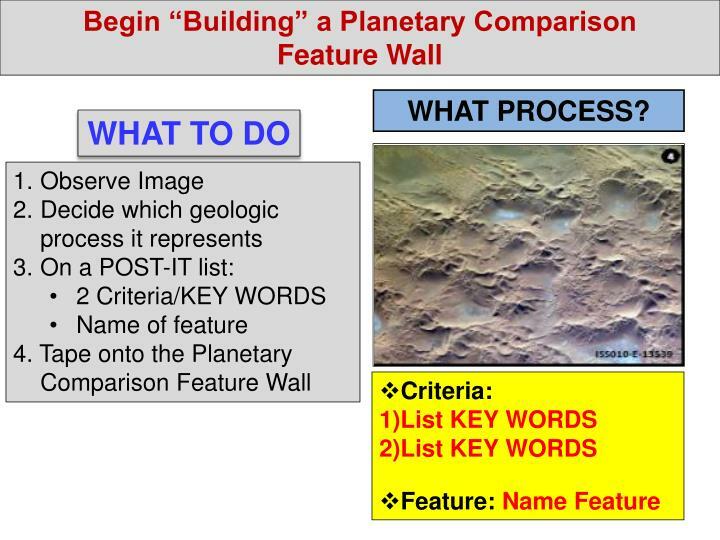 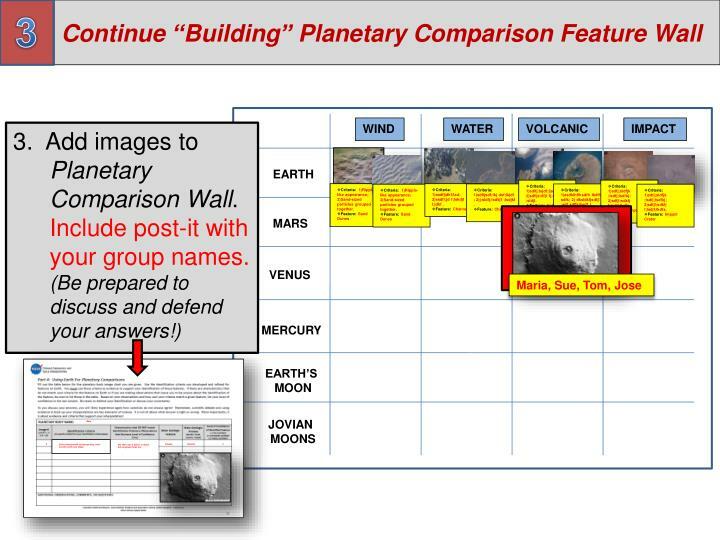 Use Identification Criteria/KEY WORDS to identify features on other planetary bodies. 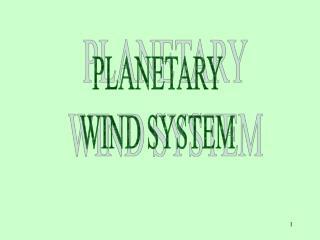 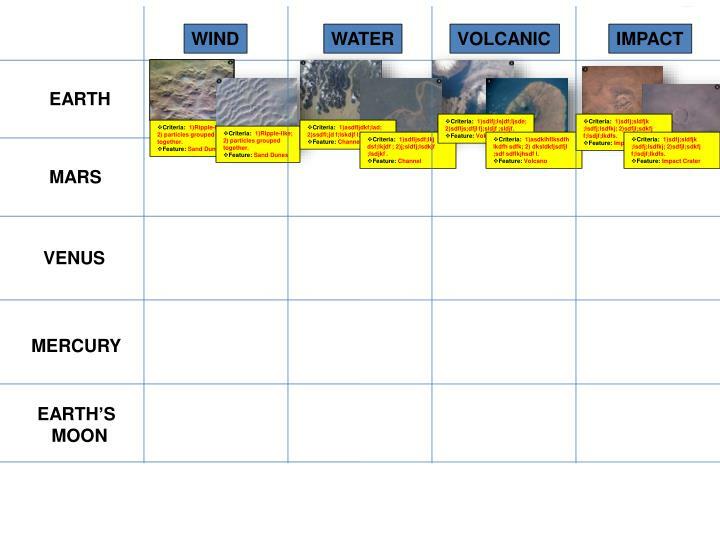 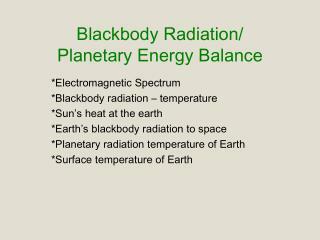 Arrange planetary cards by geologic process. 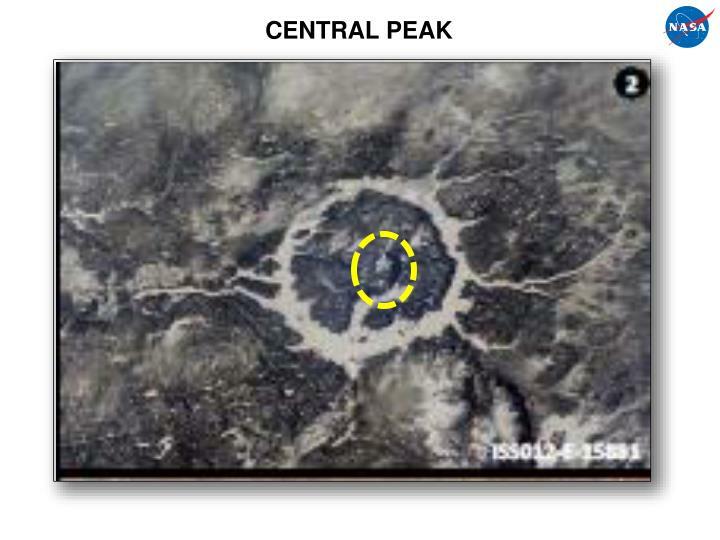 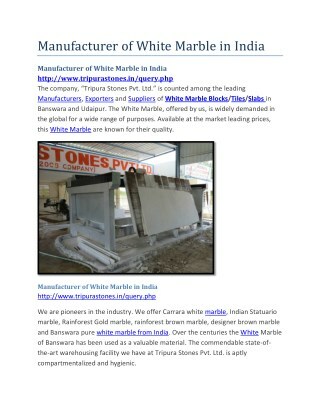 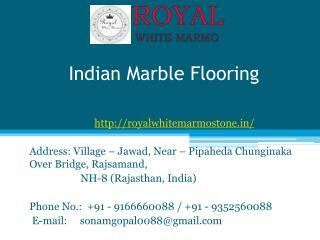 Entire structure with circular opening, entire structure with cone shape. 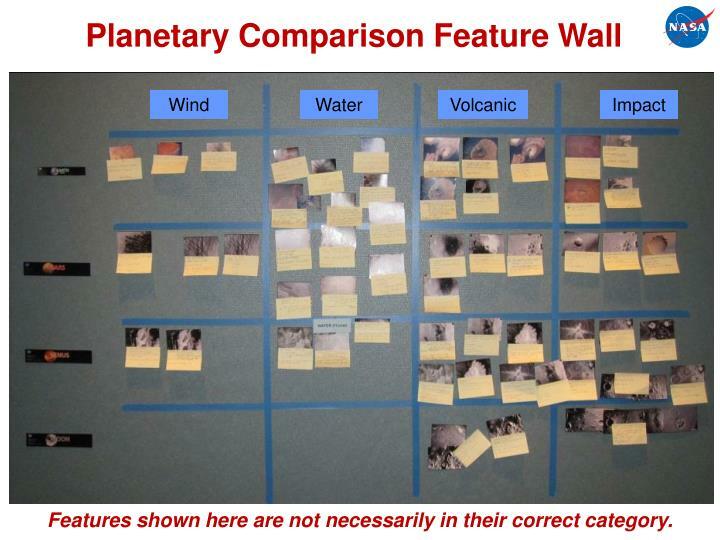 Not 100% sure if feature is raised, but our group thinks it is. 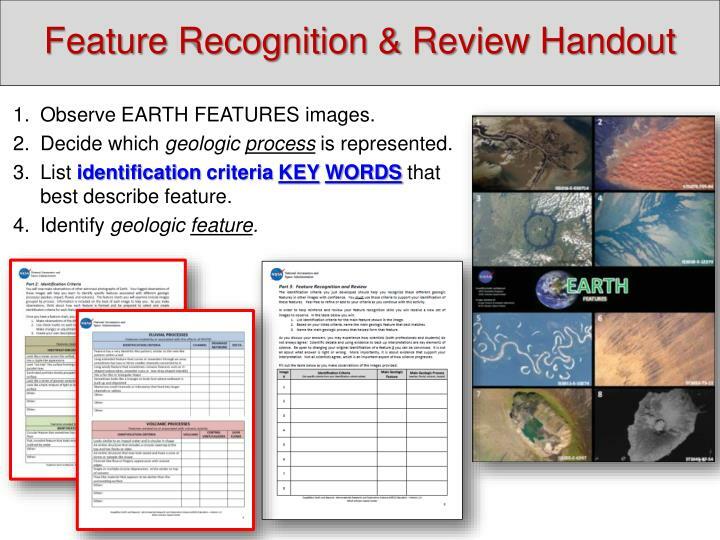 Be sure to think about and discuss the Feature Criteria/Key Words and Geologic Feature. 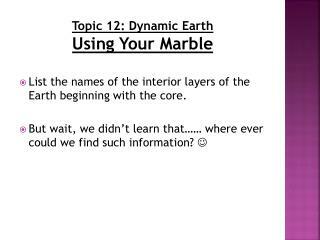 NOTES: A. 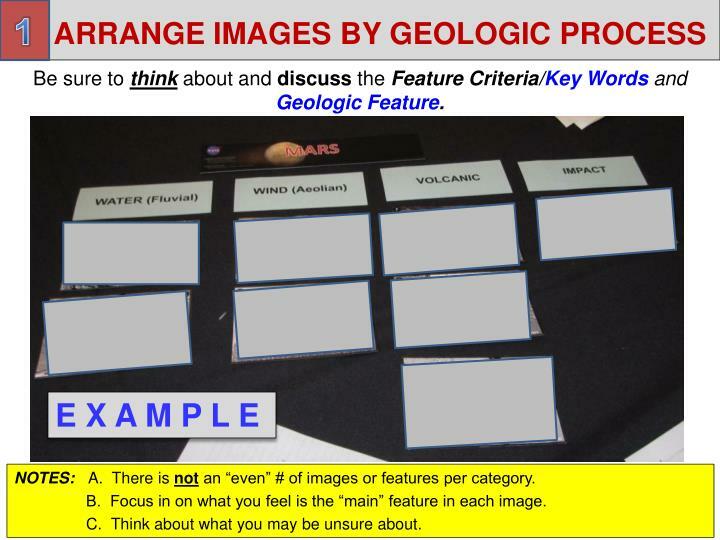 There is not an “even” # of images or features per category. B. Focus in on what you feel is the “main” feature in each image. 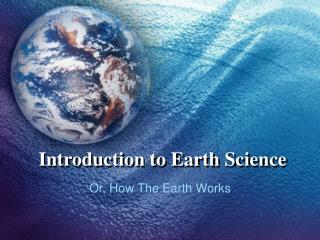 C. Think about what you may be unsure about. 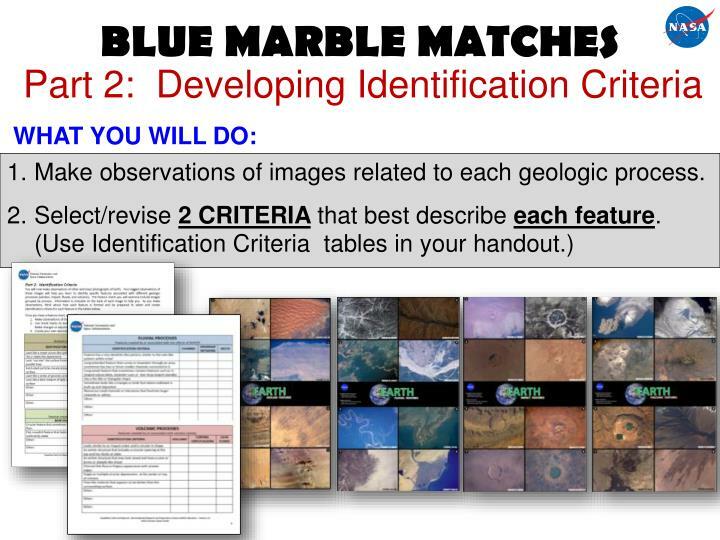 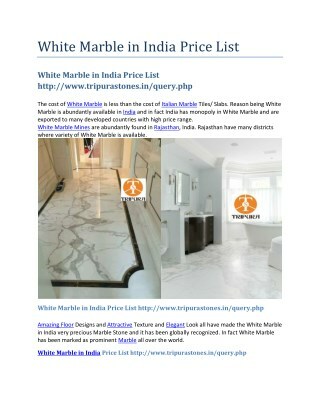 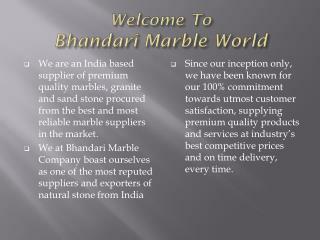 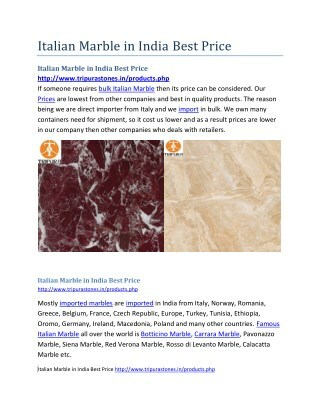 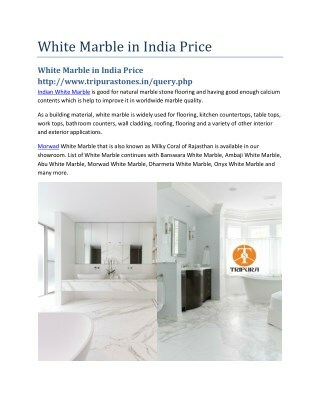 Criteria: 1)Ripple-like appearance; 2)Sand-sized particles grouped together. Features shown here are not necessarily in their correct category. 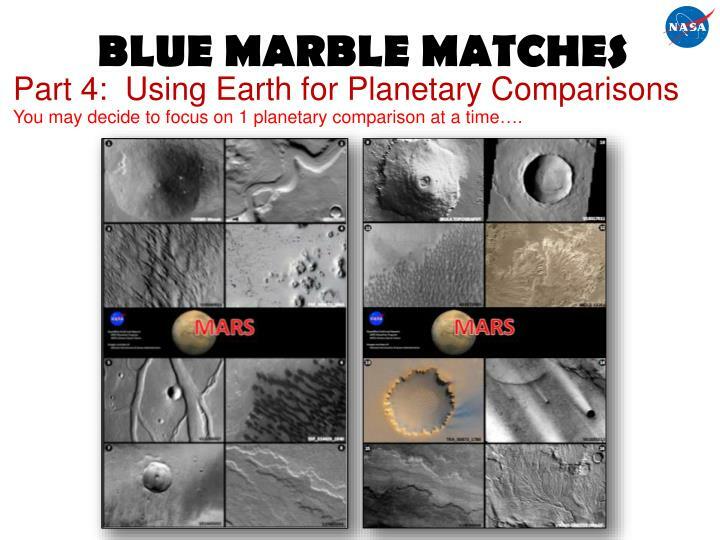 You may decide to focus on 1 planetary comparison at a time….